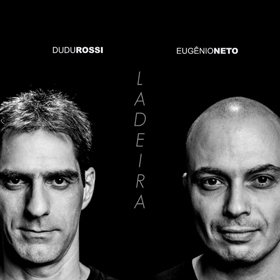 Even though Duo Ladeira -Dudu Rossi and Eugênio Neto- are not attempting to radically redefine how a guitar trio makes music, they are certainly polishing what’s already out there to the extent that the entire repertoire on this disc sounds fresh and viscerally exciting. 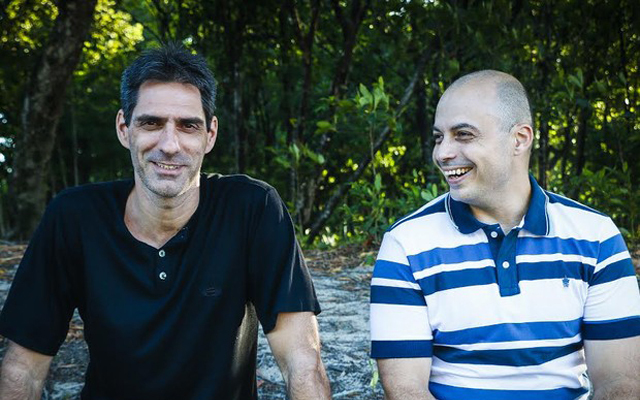 The musicians – led by the potent voices of duo: drummer Dudu Rossi and violão, guitar and cavaquinho player Eugênio Neto – employ diverse styles with a distinctive brand of succinct and penetrating Brasilian expressivity. Dudu Rossi and Eugênio Neto pay homage to past masters (Brasilian and American) of the drums and the guitar (and violão and cavaquinho as well) in these eleven melodies, which rivets attention through a varied juxtaposition of poetic musings and technical colourations. Eugênio Neto employs unblemished technical skill as he executes both simple melodic stretches as well as mysterious and ironic slides and enters into a dramatic conversation with bass and drums, both of which instruments are played with imperious technical skill. The absorbing fluency of ‘Feijão galinhiero’ – along with the profusion of other melodic inventions – is a work of gleaming splendour, played to the fierce hilt by the trio. ‘Balada de amor para Fiona’ champions both the voices of troubadours with its elegiac narrative. The disc also reveals some other brazen surprises as it unfolds. 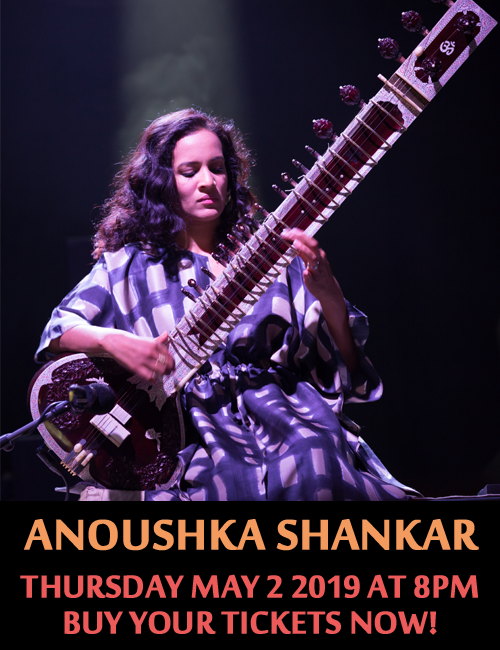 Sounding proudly between these works is the masterful sense of rhythm that shifts often and wonderfully between breathtaking Brasilian forms and newer, freer ones that all of the musicians embrace with great depth and skill. Extended techniques are used that come across as essential components in the music’s emotional trajectory. In everything Duo Ladeira -Dudu Rossi and Eugênio Neto- combine lustrous lyricism with dramatic panache that illuminates the extremes of the music composed by the guitarist. Eugênio Neto makes trenchant contributions anchoring his creations at the guitar, violão of which he plays several kinds) and the cavaquinho. Meanwhile Dudu Rossi and bassist Hugo Maciel do not exactly standby and watch the show but rather are deeply involved in the music. Track List: Mãezinha; Recuerdos de la Alhambra; Sonolenta; Feijão galinhiero; Cançaõ pra ficar em paz; Balada de amor para Fiona; Sem novidades no front; As horas; Três de espades; Ana Paula; O silêncio de Frodo. Personnel: Eugênio Neto: violões, guitarras e cavaquinho; Dudu Rossi: bacteria; Hugo Maciel: baixo.